House Season 8 Premiere Shocker: Jail Time For... ? 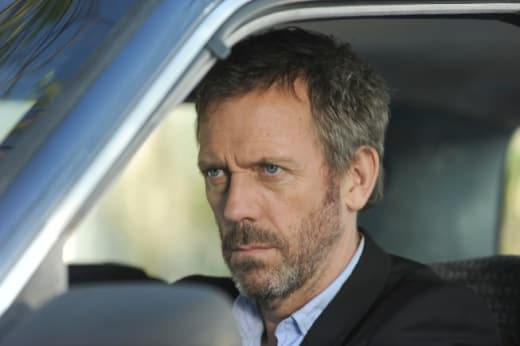 When viewers last saw Gregory House, he was sitting at a bar in the tropics, seemingly without worry. When we see him next, however, things may have changed dramatically for this doctor. A source tells TV Line that show production trucks were up seen outside a Los Angeles-area prison recent, which would fit in with other casting notes surrounding the show. It would also fit in with the final words we'll ever hear from Cuddy, as she told officers on the season seven finale: she wants House arrested if he ever enters Princeton-Plainsboro again.